200 years behind the times. 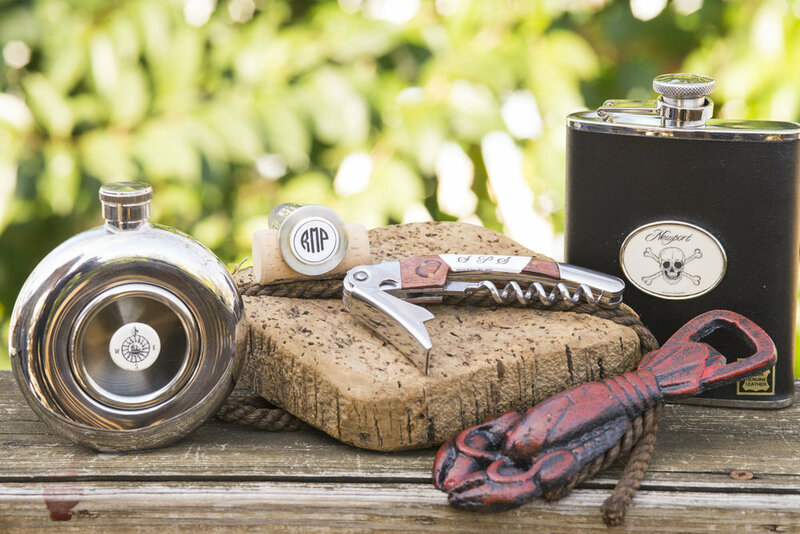 Scrimshanders Weddings is excited to customize your groomsmen gifts. Please contact us with your inquiry. We will get right back to you so we can start making the magic happen! 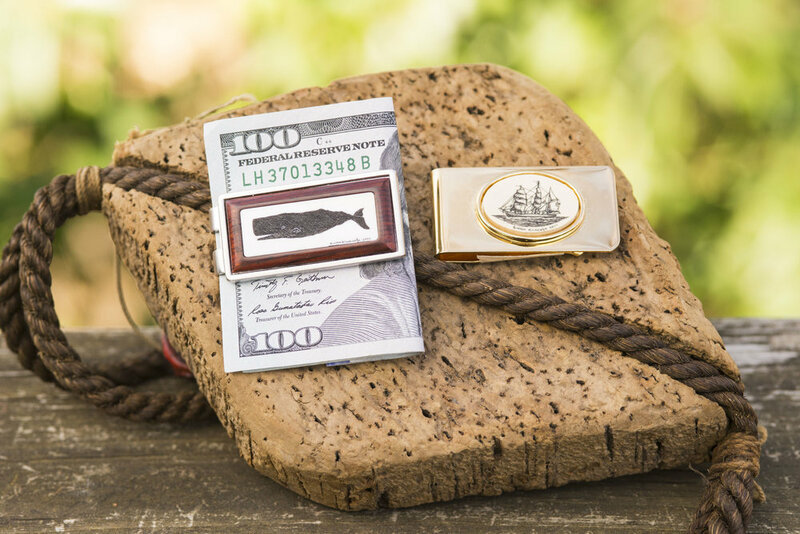 Scrimshanders Weddings will make unique, customized cuff links, knives, wine keys, flasks, and more for your groomsmen. They are the perfect, timeless gift for your guys. Scrimshaw is the art of engraving on ivory or bone. Scrimshanders Weddings will make unique, customized cuff links, knives, or flasks for your groomsmen.